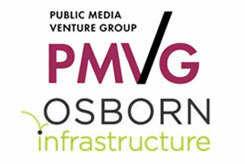 Public Media Company (PMC), a non-profit strategic consulting firm that assists public broadcasters with business development and technology and service innovation, earlier this month hired Tim Hanlon–CEO of investment-advisory and strategic consulting firm, The Vertere Group, and a well-known figure in advanced-TV circles–as a key advisor to the Public Media Venture Group (PMVG). 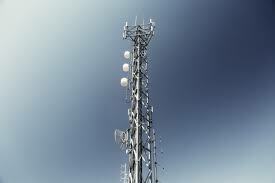 The latter is a group of 24 public television stations that are jointly exploring new business opportunities, technologies and services that will be enabled by the ATSC 3.0 (Next-Gen TV) standard. In this recorded interview with [itvt] Editor-in-Chief, Tracy Swedlow, Hanlon and Public Media Company CEO, Marc Hand, explain PMC’s and PMVG’s respective mandates and business models, discuss those organizations’ efforts to raise awareness of ATSC 3.0 among public broadcasters and to encourage them to take advantage of the new technology, and outline what Hanlon will be doing to further those efforts in his new role. 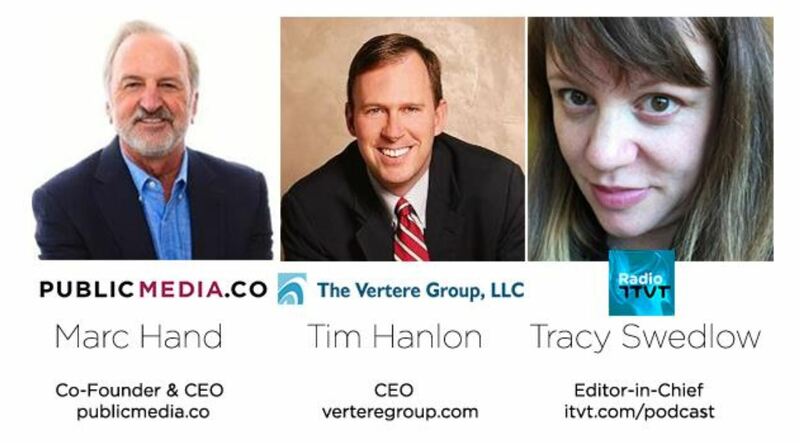 ATSC 3.0 One Year On: Are Broadcasters Ready?